Roll Up, Roll Up, it’s carnival time! 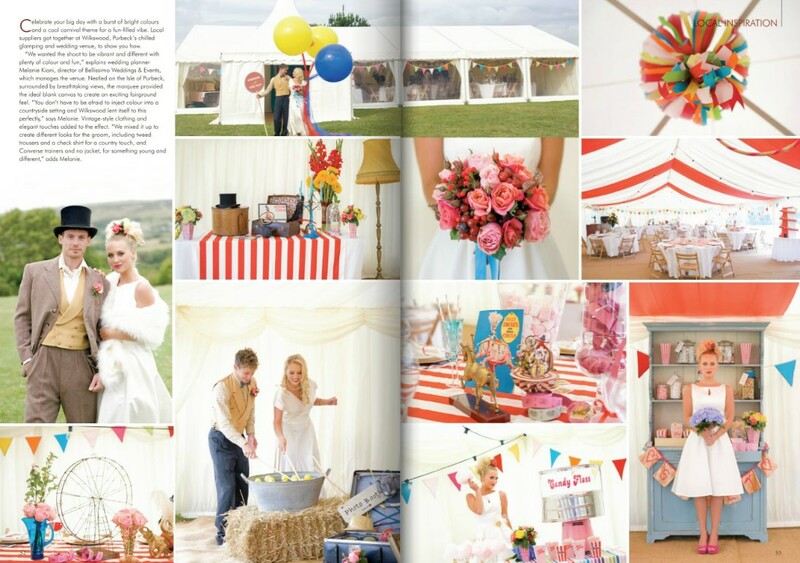 Local stylists got together at Wilkswood, the lovely glamping and wedding venue on the Isle of Purbeck, to demonstrate how to celebrate your big day with a burst of bright colours and a cool carnival theme. 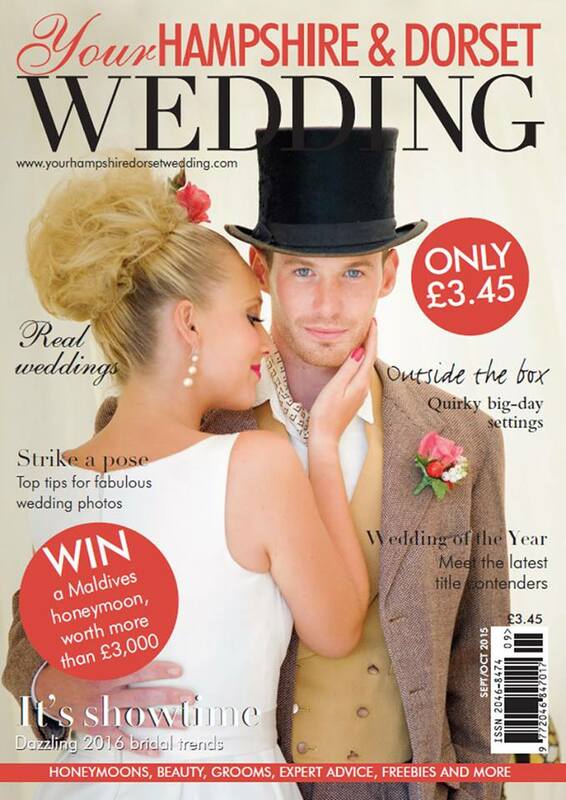 Anna’s beautiful photographs were published in Your Hampshire & Dorset Wedding Issue 52 (Sept/Oct 2015).